At the end of the day, your goals are what matters. In every new project, Acorio’s first priority is to learn about your company's unique business processes - and use that information to drive the rest of the implementation. Beyond just technology, our consultants are real-world practitioners. They have held the roles for which they are now consulting, so they are armed, able to deliver, and ready to push back when needed. We truly believe that the technology is the table stakes: you have to be able to implement in order to be a Gold Partner. The difference between success and failure almost always comes down to the strategy and business process. 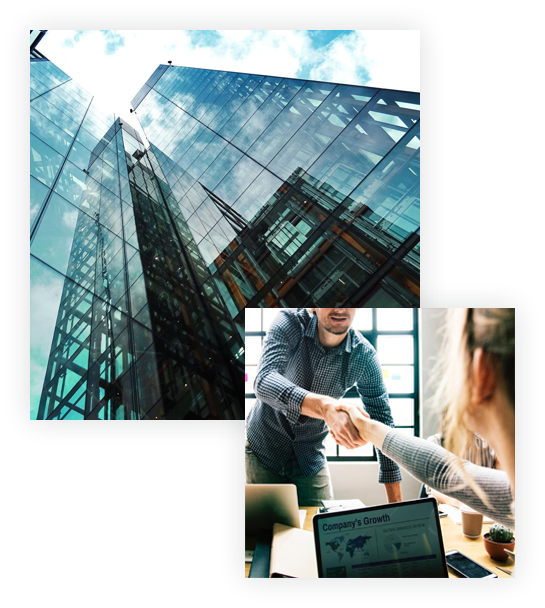 As part of our business requirement gatherings, our business process consultants work closely with the project’s technical lead, so that the solutions don’t simply exist in a vacuum. This ensures that our team’s solution integrates easily with other ServiceNow applications. At the end of the day, your goals are what matters. In every new project, Acorio’s first priority is to learn about your company’s unique business processes – and use that information to drive the rest of the implementation, from Shared Services and Global Business Services to Security Operations. Through workshops and training, Acorio invests a lot of time in aligning clients with best practices in ITIL. Our approach to process consulting helps illustrate the interdependencies of the processes and takes a holistic approach to defining these. Meet the ServiceNow partner with deep technical expertise and real-world practitioners.